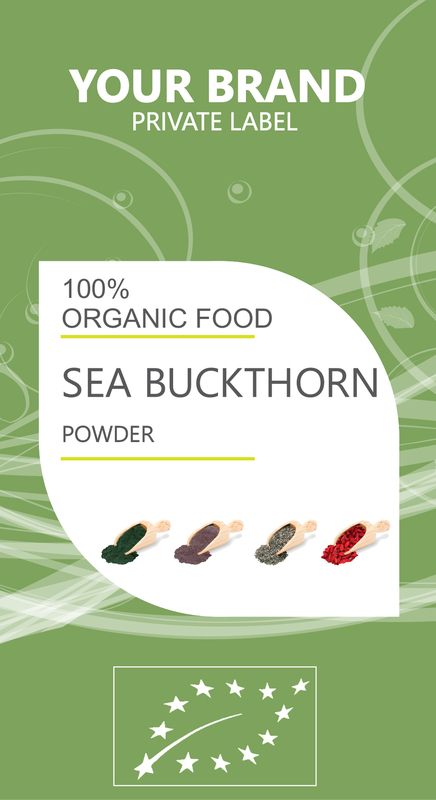 SEA BUCKTHORN berries are the most valuable part of sea buckthorn plants, which are a part of the Hippophae genus. These berries are actually considered superfruits due to their unbelievable concentration of nutrients, minerals, vitamins, antioxidants, and organic acids, including flavonoids, phenolics, amino acids, and carotenoids. This diverse range of nutrients has also made buckthorn berries extremely versatile in the treatment of various health conditions and illnesses. The juice from buckthorn berries has been found to be extremely valuable in the reduction of cancer, or slowing down its spread. The organic components of buckthorn berry have a high antioxidant content, which helps to neutralize free radicals, the dangerous byproducts of cellular metabolism. Aside from the boost to your immune system that buckthorn berry juice provides, as explained above, this powerful fruit is also able to help improve the health of your skin, the strength of your bones, and the resilience of your gums and teeth. Vitamin C is an integral part in the formation of collagen, which is a crucial component of growth and repair throughout the body. Therefore, the high concentration of vitamin C in buckthorn berry makes it an all-around body booster that helps to speed wound healing and recovery from injuries.